Dotphoton's patented technology allows to reduce the size of raw image files by up to 10 times and still preserve all image information. The smaller files are guaranteed to be artifact free and are perfectly suitable for both machine vision and human vision. Interoperability of image data is a critical challenge for maximising image processing profits. Thanks to Dotphoton, your algorithms no longer need to be tuned for particularities of different cameras. In applications where image data plays a major role in decision making, Dotphoton's unique scientific certification of image information retention allows users to deploy compressed image data with confidence. Dotphoton features full information retention. The unique combination of sensor characterisation technology and compression algorithms allows us to provide raw compression suitable for your business and research tasks. We provide camera image sensor characterisation and raw image compression software with a custom-built compression module that is compatible with your existing workflow. Stand alone or integrated into your image acquisition pipeline. The сhoice is yours. This product allows to significantly reduce storage cost, and accelerate image data transmission and processing. A fully custom built integrable hardware or software solution bringing interoperability and efficiency in high volume image data processing. We build a virtual quantum image sensor for your products or technologies, which reduces the size of your image data and organises it in a smart, uniform manner. Bypassing this roadblock will allow to bring your most innovative types of imagery to the next level faster. Homogenise data from different sources. Transmit images faster with the same infrastructure. Bypassing the last obstacle of turning your phone into a DSLR camera. Highest image quality comes with a smaller image size. Push the research forward by speeding up data processing and reducing storage costs. Enabling the future of machine vision with certified image compression. Are you working on something different? 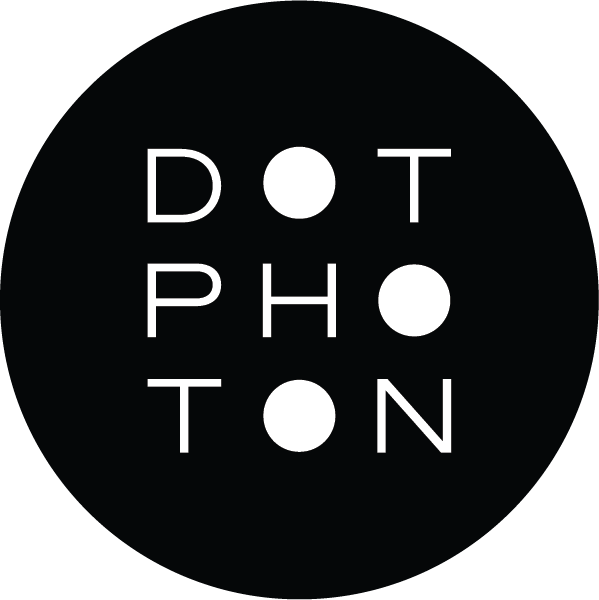 Let us know and we will show Dotphoton's application for your industry. Michael will guide you through your project with Dotphoton.